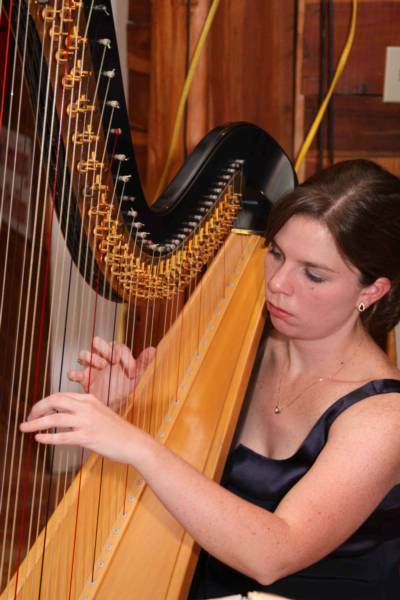 Harp music is perfect for any kind of special occasion, not just weddings. 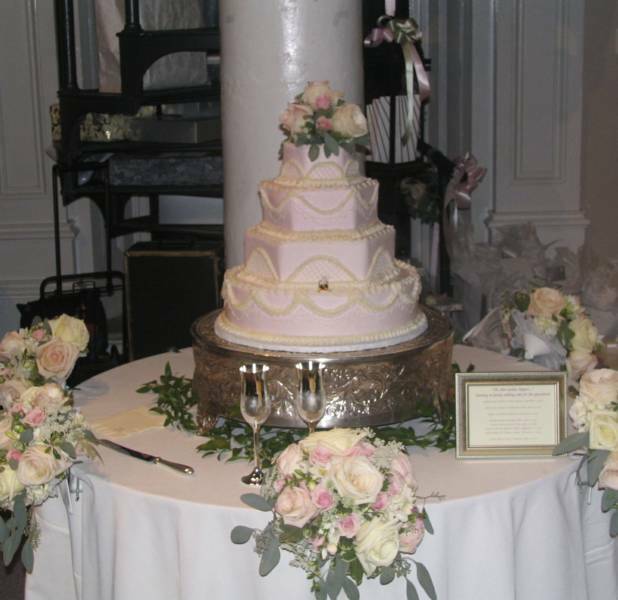 Receptions, cocktail hours, formal dinners, holiday parties, corporate events, religious services and other ceremonies are just a few of the possibilities. 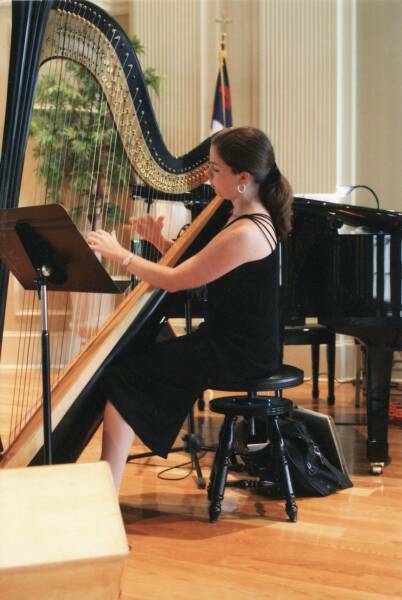 Whether your event is large or small, live music will greatly enhance it. 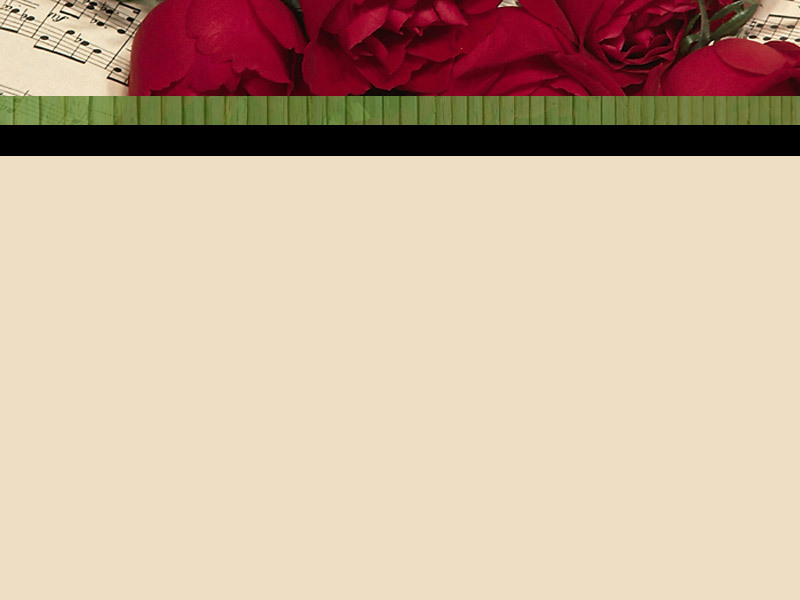 Different styles of music include classical, Celtic, light pop, show tunes, and holiday music. I can also add flute, violin, or other instruments. If you have a special request to personalize your event even more, I encourage you to inquire! Examples include "The White Cliffs of Dover" for a 50th Wedding Anniversary reception, or "When You Wish Upon a Star" for the wedding of a couple who met at Disney World. Set the mood you want for an occasion your guests will love.